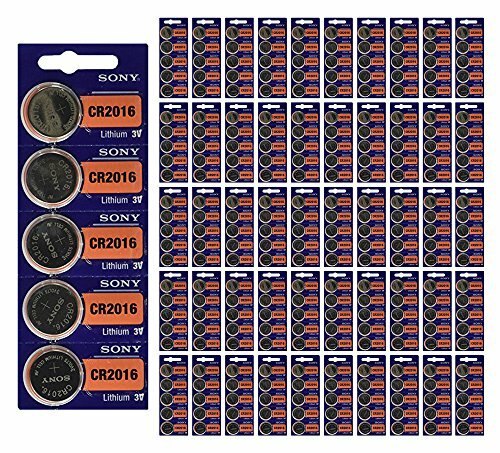 Sony 3v lithium cr2016 cr 2016 battery cr-2016 button batteries exp 2024. Model: cr2016, 3 volt, lithium battery, ecr2016 cr2016. Expiration: it is always fresh date, we are receiving this item every week. Expiration: it is always fresh date !!! If you have any questions about this product by 21Supply, contact us by completing and submitting the form below. If you are looking for a specif part number, please include it with your message.